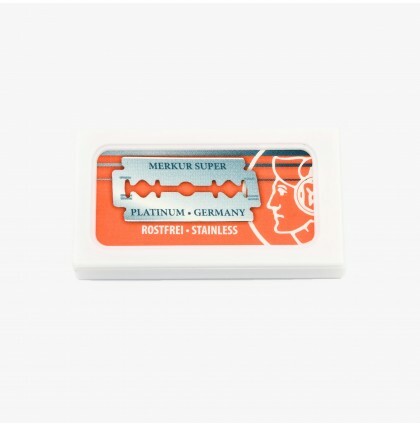 Merkur Solingen has existed for more than 120 years. 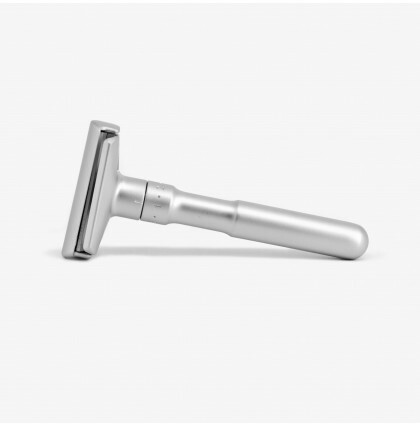 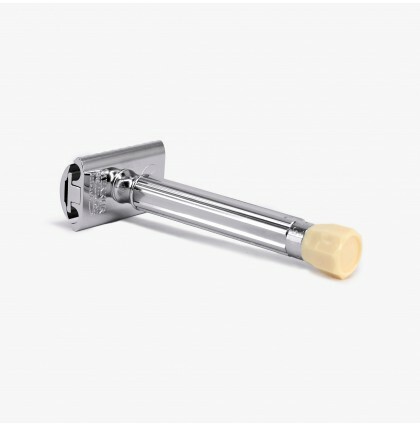 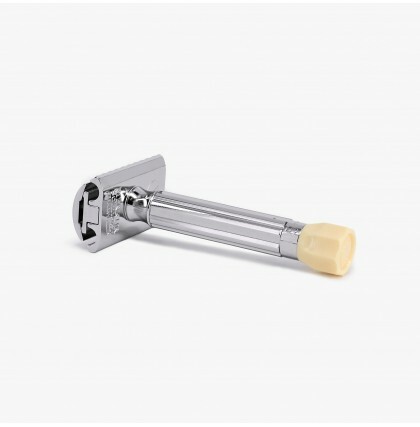 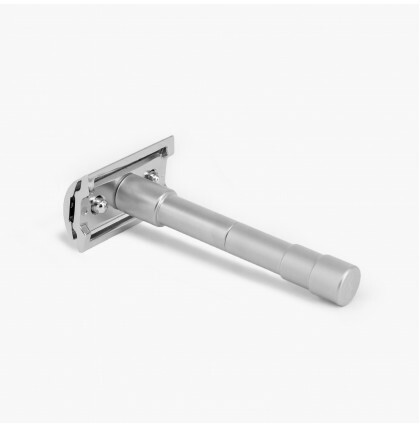 Today Merkur is a subsidiary of Dovo, an independent German company based in Solingen that manufactures high-quality shaving equipment. 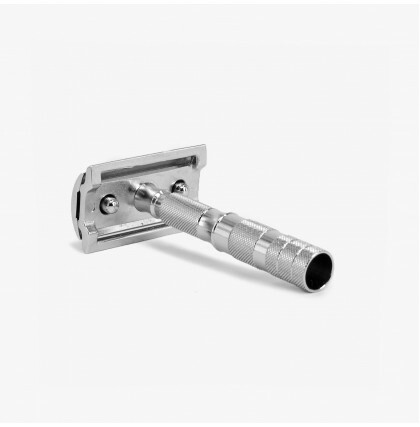 Merkur products are unsurpassed for quality of materials and workmanship. 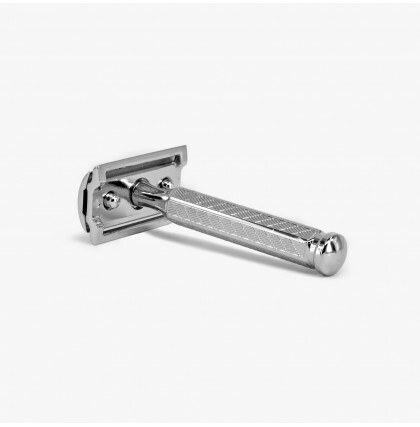 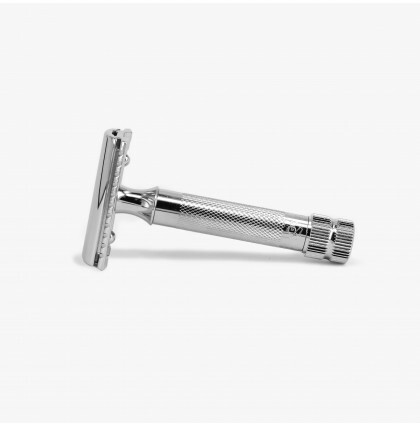 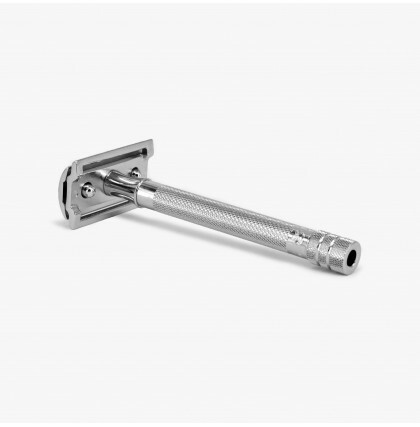 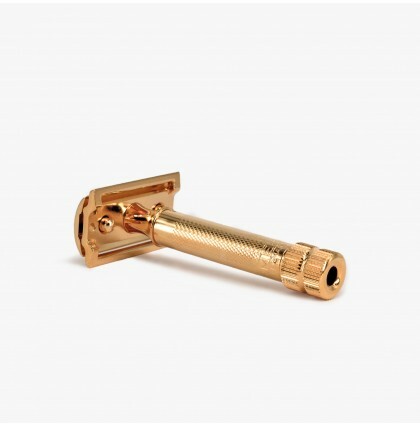 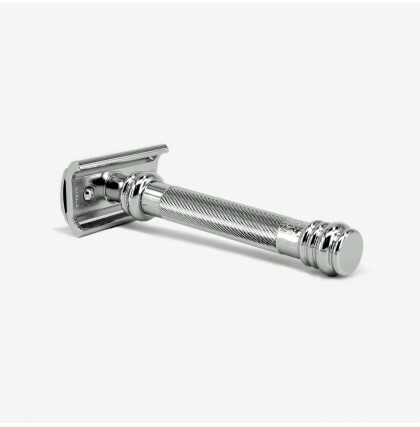 Here at Blades & Whiskers we stock the very best Merkur double edge safety razors and razor blades.